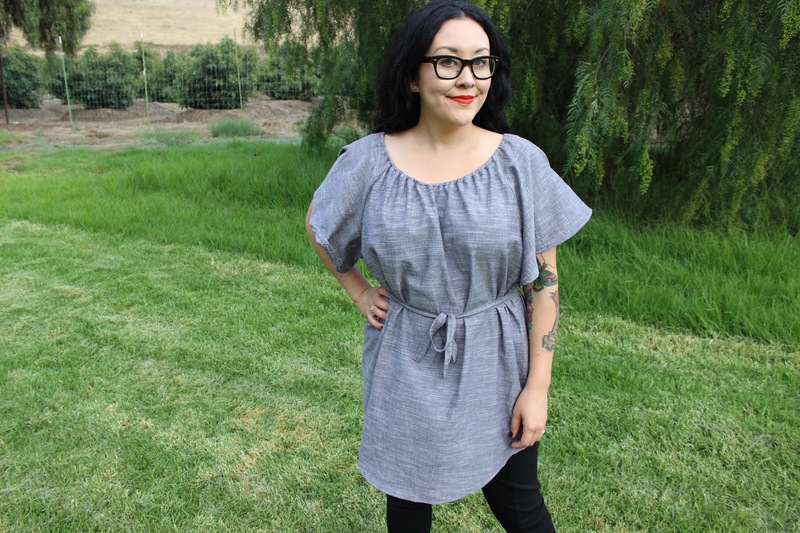 Saturday, September 23rd - Erin, Miss Crayola Creepy @Misscrayolacreepy Check out her Organic Chambray take on the tunic length Loretta pattern from Seamwork. Monday, September 25th - Amanda, Mrs. Porkchop @Heyporkchop Using the Timber Chambray, she creates a Bonn Shirt by Itch to Stitch which was a great pattern for the delicate drape of this Organic Chambray. 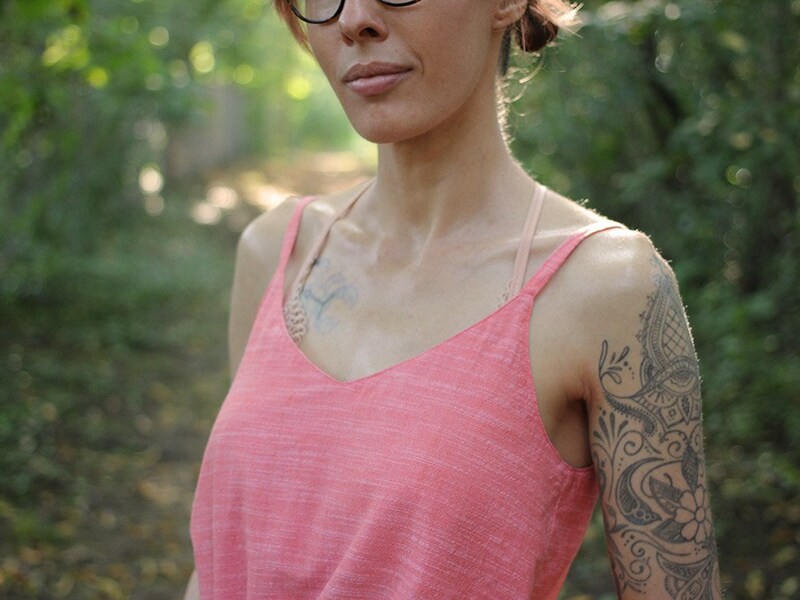 Tuesday, September 26th - Rochelle, aka Lucille @Homerowfiberco Sharing her Ogden Cami by True Bias with a flattering double V shaped neckline using Coral Chambray. 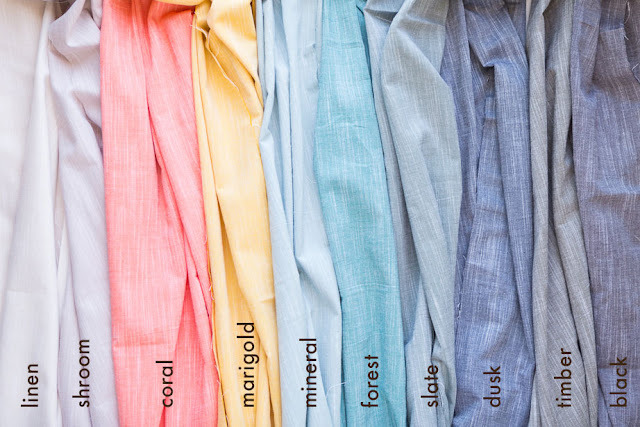 Let us know what you think of the new Birch Organic Fabrics Chambray in the comments and tell us your favorite color. Happy Hopping! 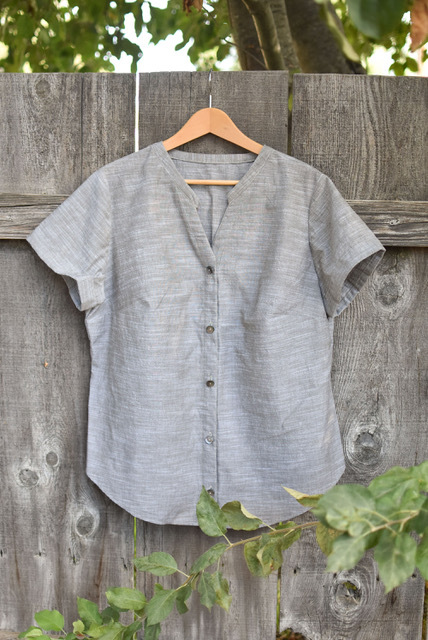 Today we are kicking off a Birch Organic, Yarn Dyed Chambray Blog Hop! The newest substrate from Birch Organic Fabrics is available for Preorder now, and expected to arrive any day. Follow Fabricworm over the next few days while we showcase what we are expecting to be the biggest selling fabric for fall as it's great for apparel or quilting projects alike! See our schedule below and be sure to follow our blog and social media accounts for the latest. 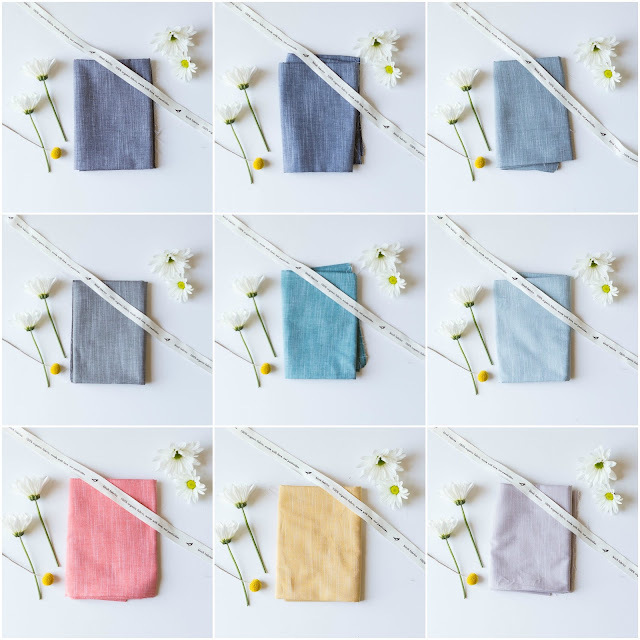 Friday, September 22nd, 2017 - Birch Organic Fabrics @Birchfabrics See what the manufacture has to say about their new Chambray and view samples they are making for Quilt Market Houston! Wednesday, September 27th - Taylor, @Taylormadecreates Finishing up this grand hop is Taylor and her toddler sized Chambray Fox Dress and the pattern is from Hello Dear Kids. There are so many new fresh colors which Birch Organic Fabrics will release of their new Yarn-Dyed Chambray. 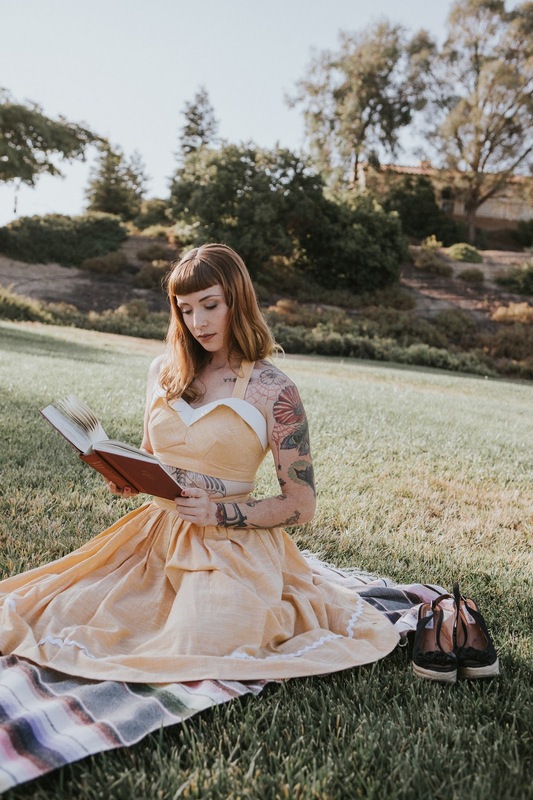 Be sure to sign up for our newsletter to know when this collection will ship. Hello Guys, Here I am in the quest for the best portal for https://foxdownload.org free online web browser and this web browser is very smooth for working. This web browser is of latest technology has advanced features and settings which not only make your work easier but also increase your knowledge. This web browser is of quick responsive and provides you the exact results for your searches within sort period of time. Once go for this web browser. can always count on fabricworm blog to provide us with the best of the best fabric quality and designs just like I can rely on the best blogs. looking forward to exploring this blog and finding abrics that are close to my taste! when we use clothes made by organic fabric like, Padded Camisole really feels good with comfort. music that users can store on their smartphone’s internal storage space.